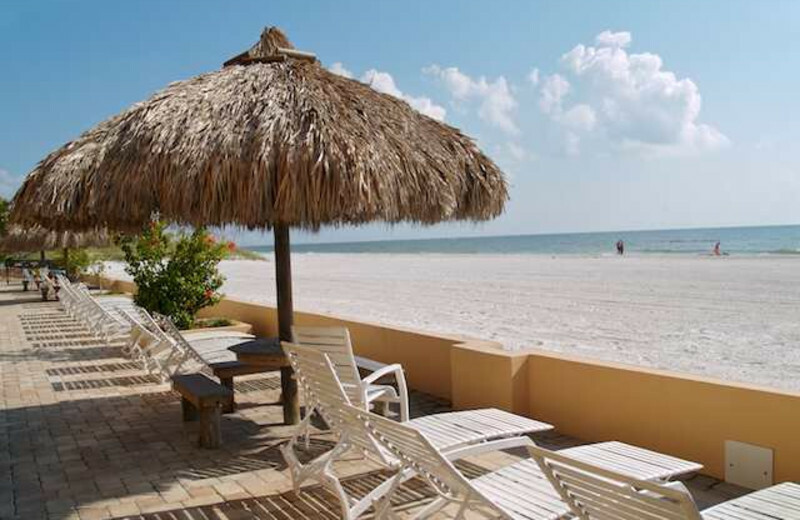 Fun-filled Family Getaways on the Gulf of Mexico! 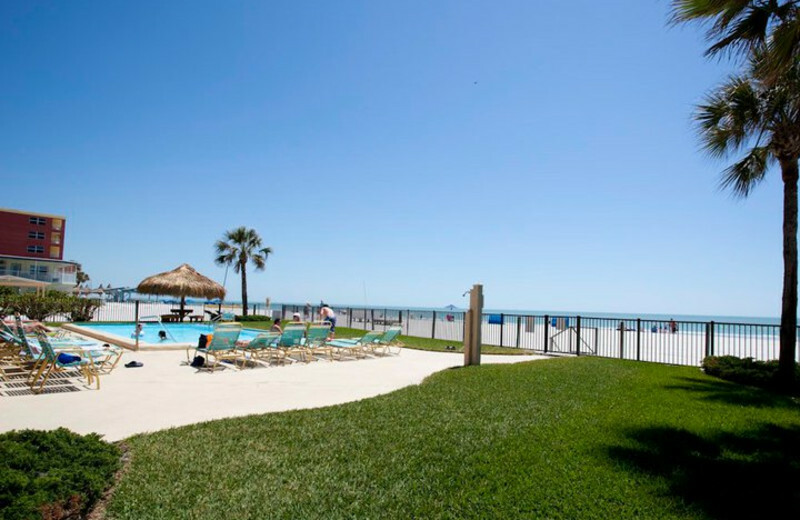 Resort Rentals is your the ideal choice for family beach getaways in beautiful Central West Florida, featuring over 150 rental choices right on the sand! There's no better place to get away from it all and truly relax! Your choice of spacious and elegant condos, homes and villas are all either beachside or bayside, yet they're close to world-class theme parks, museums and theaters. 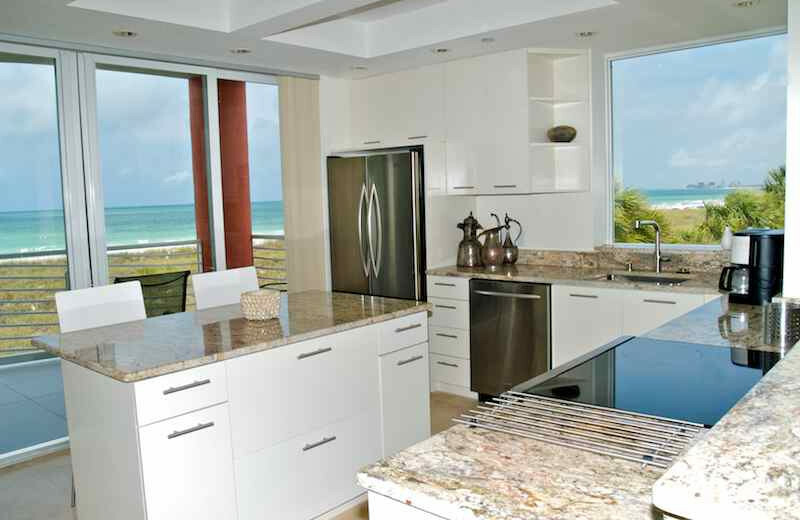 Fine dining and shopping abound, along with an exciting array of activities such as kayaking, SCUBA diving and golf. There are also fun boardwalks to visit in the area! 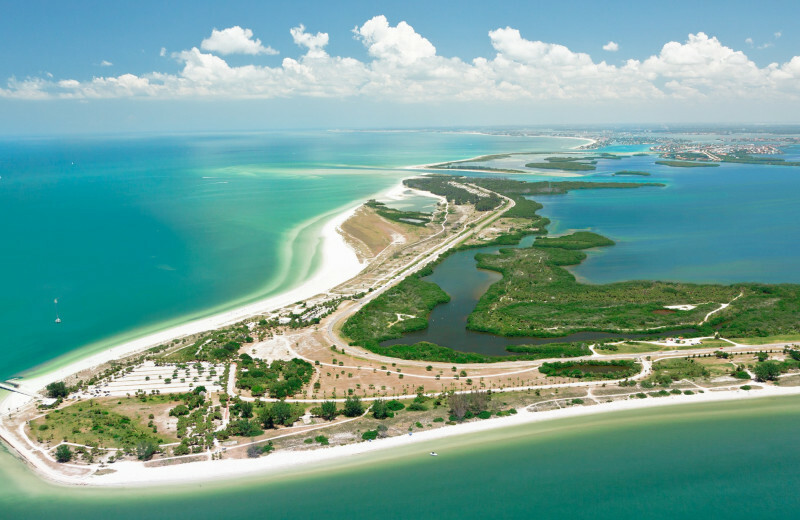 You choose the backdrop: the white sands of St. Pete Beach, the turquoise waters of Boca Ciega Bay, the private and serene Causeway Isle, and more. 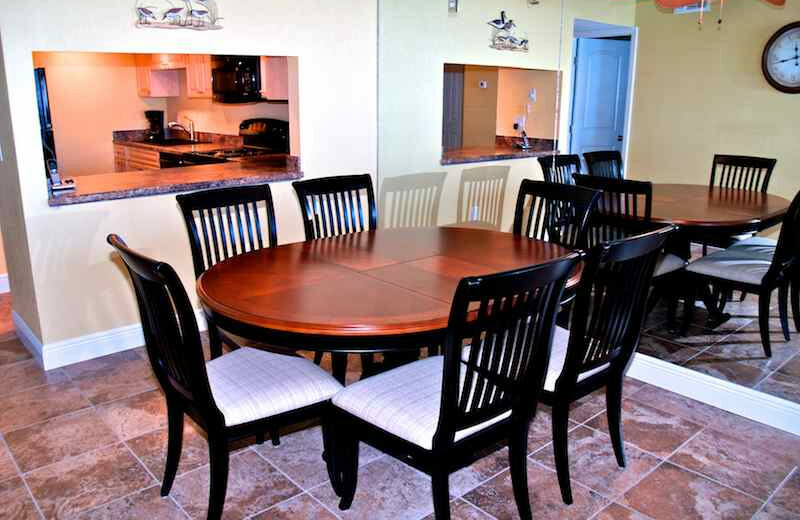 Resort Rentals has the perfect accommodations for non-stop family fun, most of which feature full kitchens, BBQ grills and more! 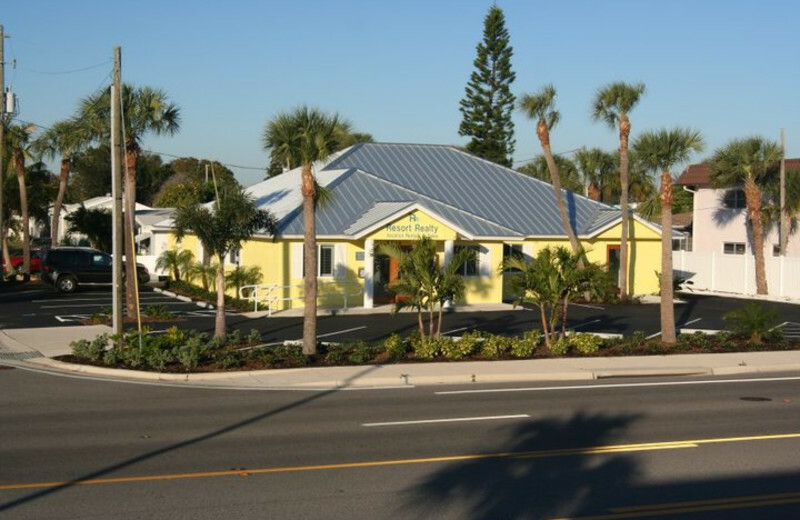 With elegant townhomes, condos, and private homes throughout St. Pete's Beach, Treasure Island, Madiera Beach, Redington Beach, Redington Shores, and Indian Shores, Resort Rentals puts you in your favorite tropical setting. Any one of these locations is sure to please! 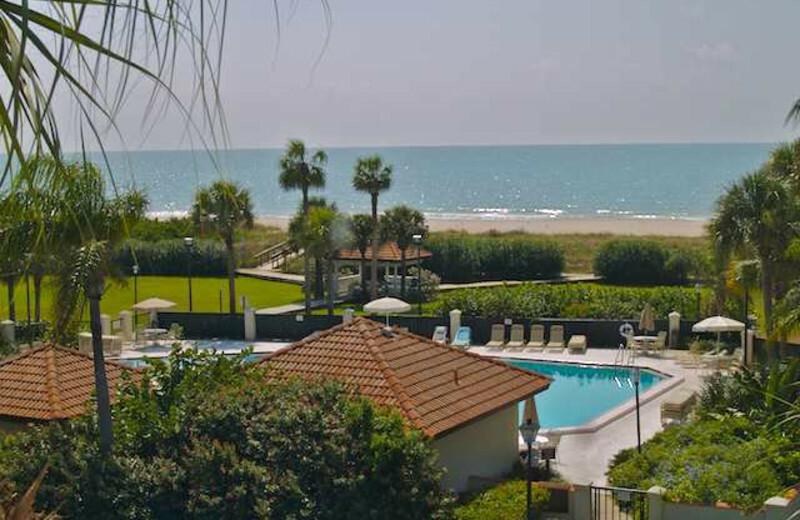 You'll love the safe, secure feel of these small beach communities and you'll have easy access to a day full of sun bathing and sandcastle building. 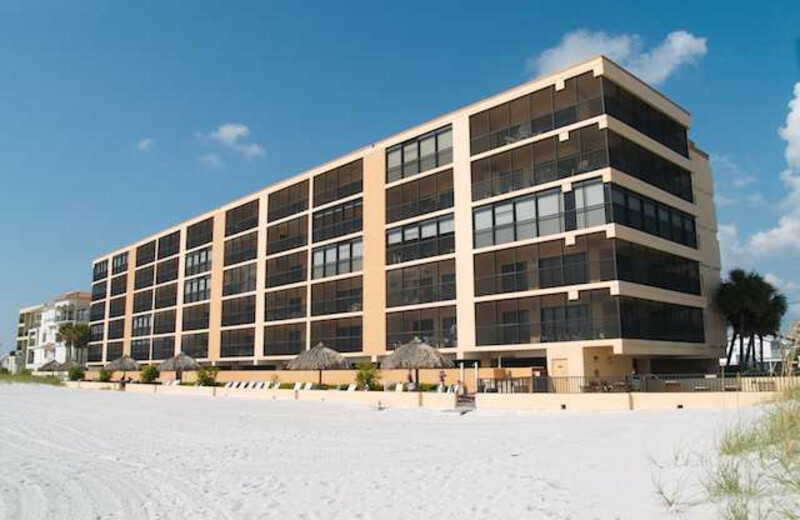 This is the family vacation you've dreamed about: sun, sand, and as much quiet time as you need– all within easy distance of Florida's fantastic theme parks and attractions. 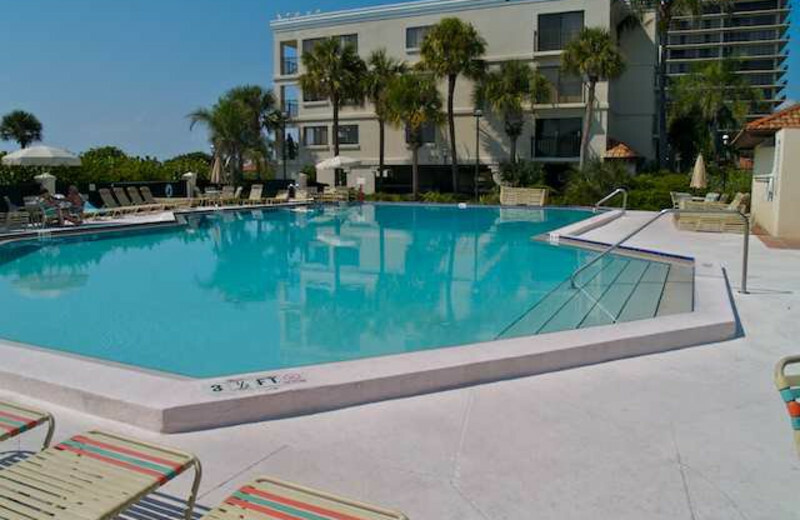 Or, take a fun day trip to Clearwater or Tampa then return to your spacious, elegant accommodations. 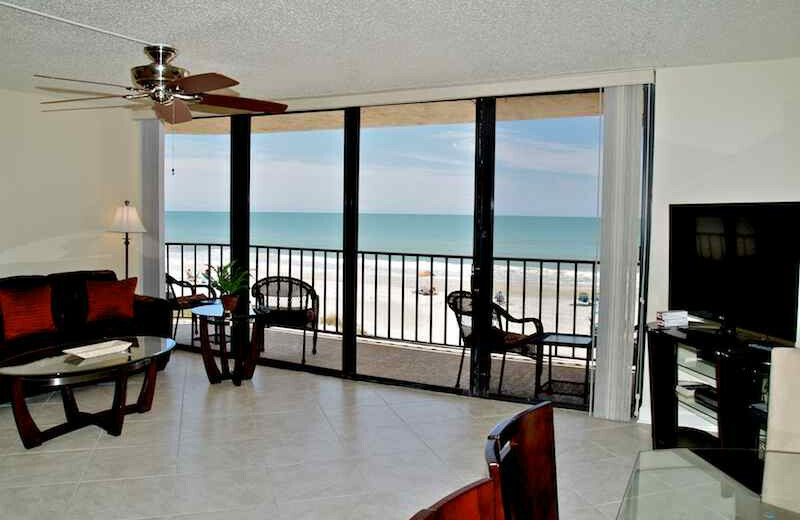 Find your family's home away from home on the beach! 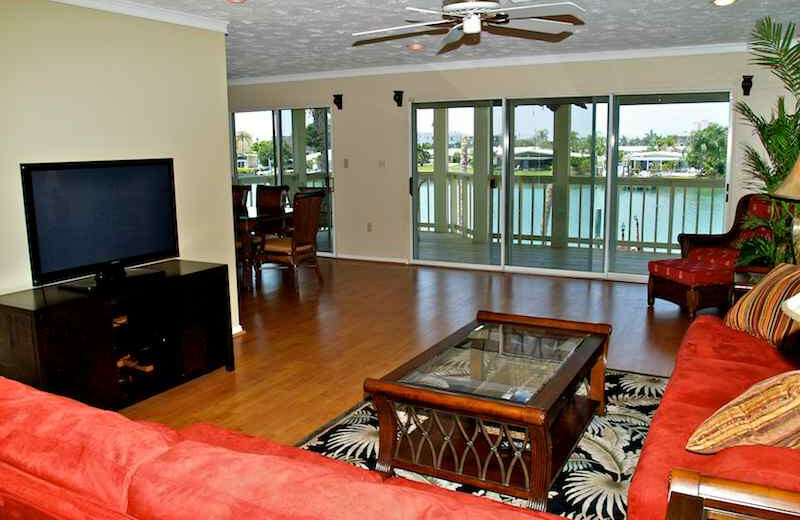 Head to Florida and enjoy a beachside retreat! 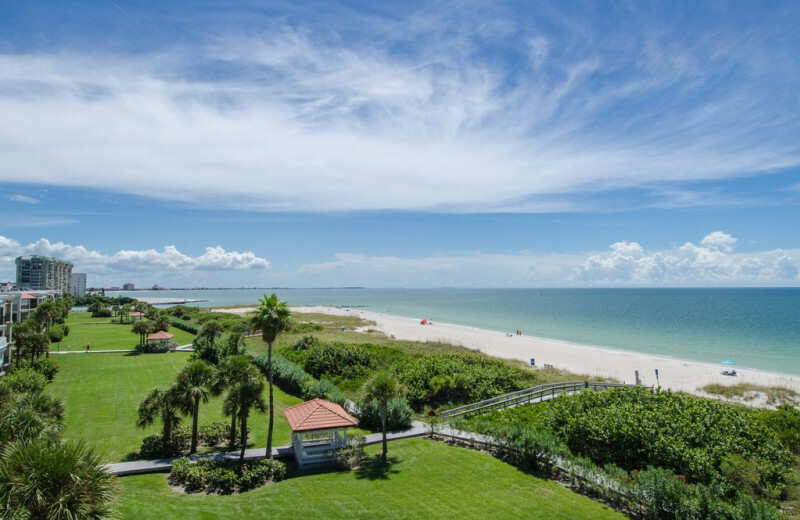 Take your pick of homes throughout St. Pete's Beach, Treasure Island, Madiera Beach, Redington Beach, Redington Shores, and Indian Shores. Any one of these will put you in a prime marine location. Enjoy the sunsets over the water and strolling along the shore. Bring your camera, you won't want to forget a second. When you're in Florida, you'll be surrounded by water! 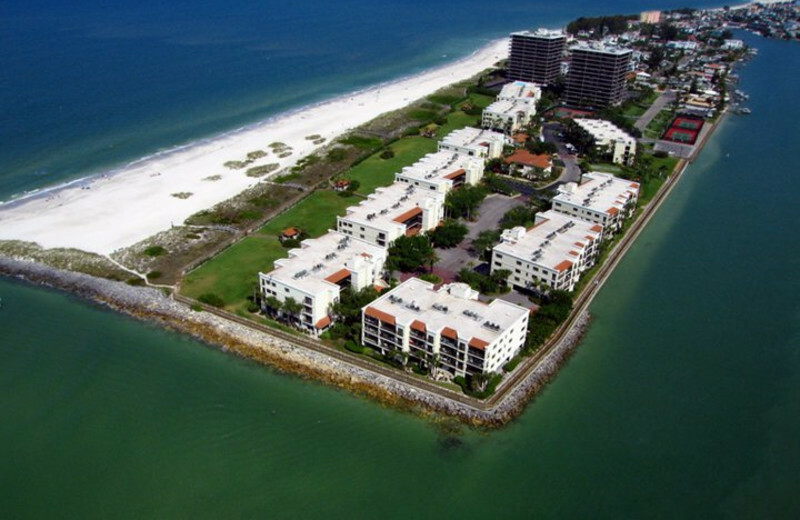 Take your pick of homes throughout St. Pete's Beach, Treasure Island, Madiera Beach, Redington Beach, Redington Shores, and Indian Shores. Any one of these will put you within reach of a prime fishing location! Charter a deep sea fishing cruise or fish from any one of the local docks. Why not head to a sunny, relaxing spot to rekindle some romance? 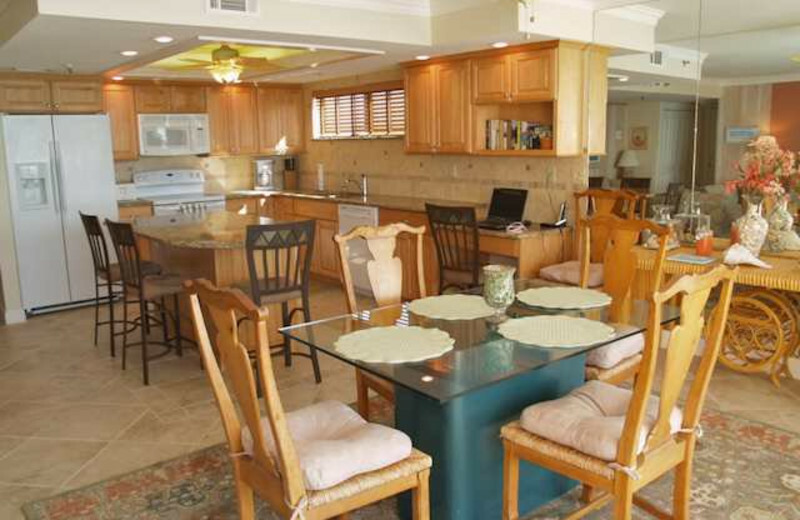 Resort Rentals makes it easy to get away for an intimate vacation. With their luxury condos throughout the Tampa Bay area, you'll be just minutes away from the beaches, shopping, and many other Orlando attractions. Enjoy romantic meals on the beach or moonlight walks along the shore! 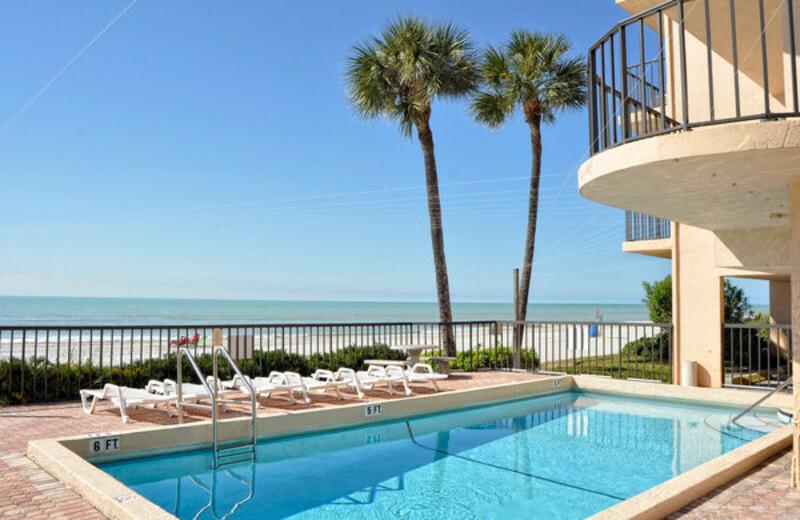 With elegant townhomes, condos, and private homes throughout St. Pete's Beach, Treasure Island, Madiera Beach, Redington Beach, Redington Shores, and Indian Shores, Resort Rentals puts you in your favorite tropical setting. 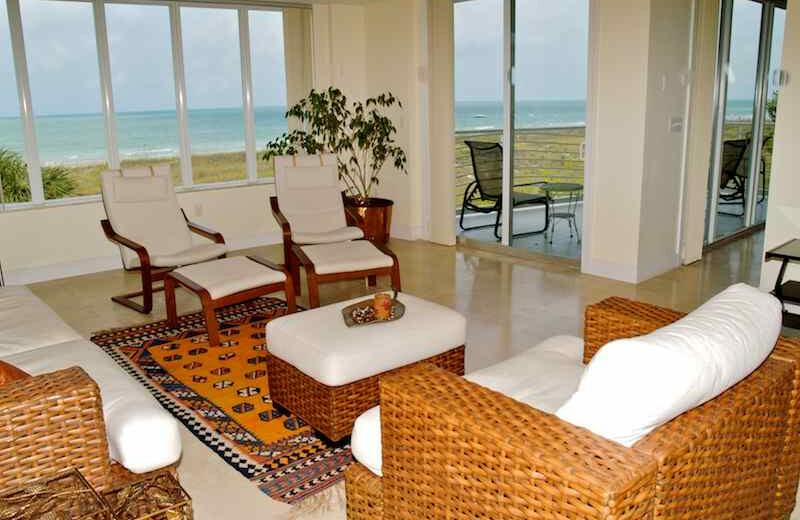 Enjoy a luxurious home away from home on your next Florida vacation and book today. Plan your honeymoon for a relaxing location that's nothing but fun in the sun! Resort Rentals is the perfect spot to celebrate the start of your new life together. 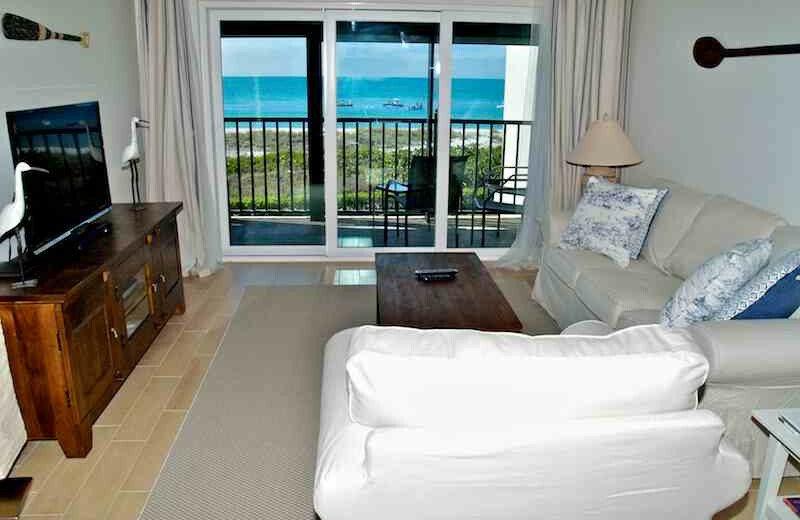 Luxury condos make it easy to get out there and experience the beaches and shopping. Enjoy a walk on the beach, or some fine dining as the sun sets. It just can't be beat. 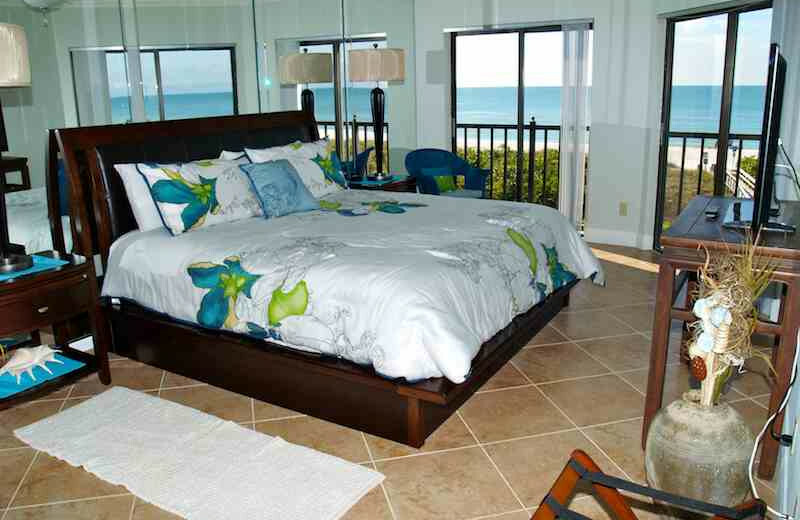 Holidays are more fun when they're spent in a spacious vacation rental on the beach! 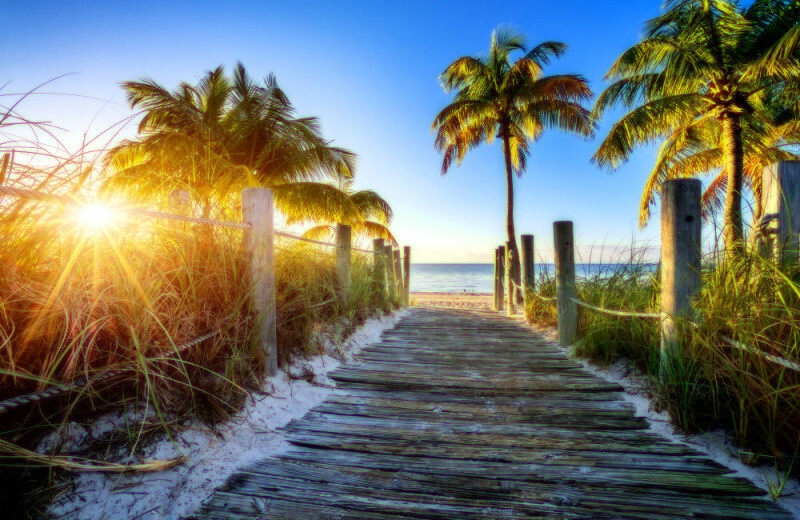 If you're trying to fight the winter blues, trade in your snowshoes for a swim suit and head to the coast of Florida! Or maybe you're just trying to find the perfect place to celebrate a birthday or anniversary. 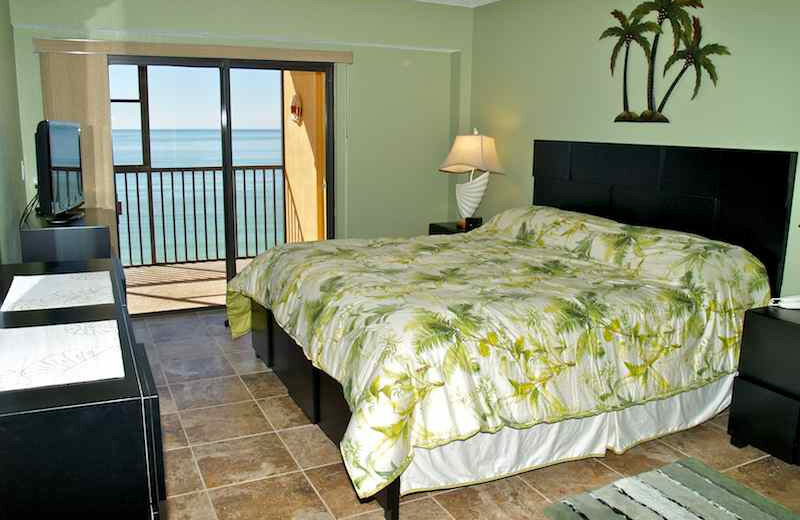 Resort Rentals will find your ideal accommodations! 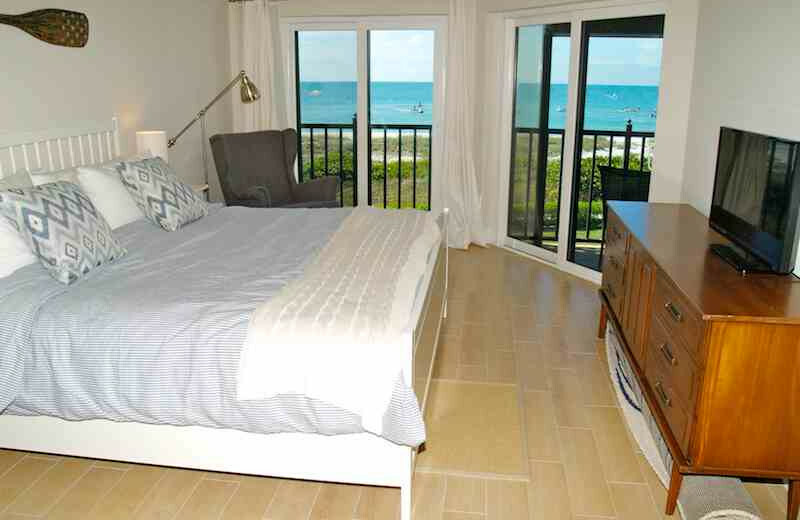 These spectacular condos offer much more than just private, tropical beach settings. 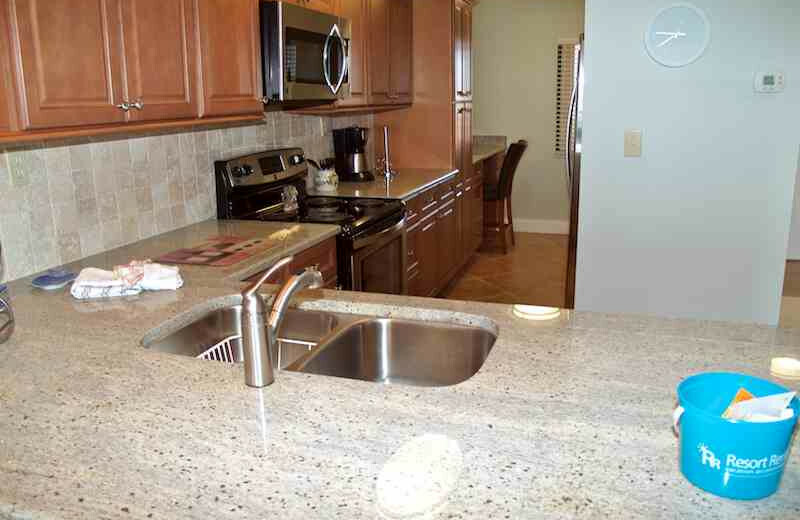 You'll find features such as private balconies, fully equipped kitchens, stereo surround sound, cable television and much more. 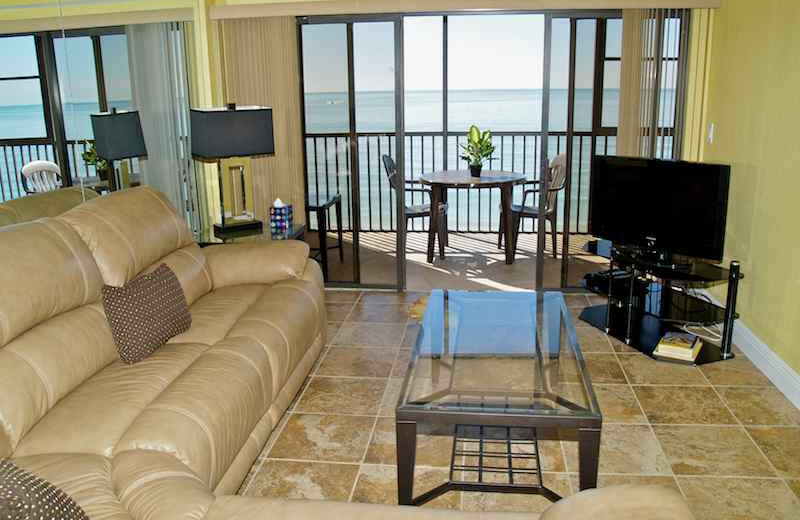 Choose the condo that's right for you and you'll have everything you'll need for an unforgettable getaway! 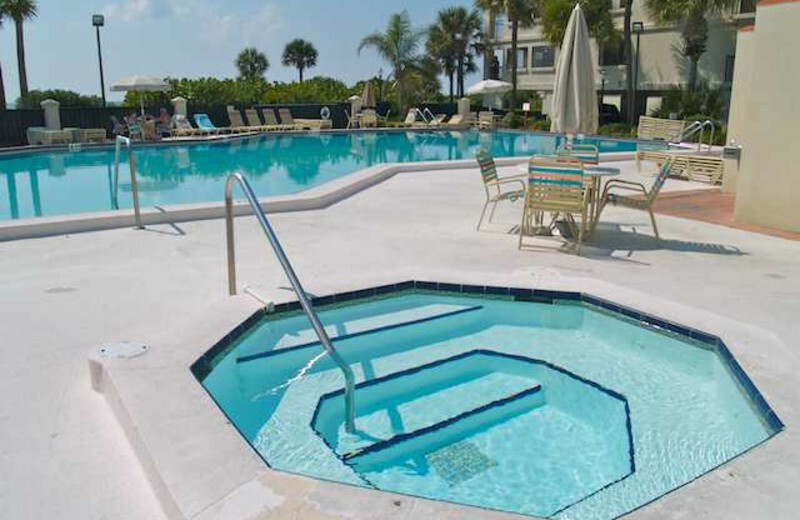 Enjoy family comfort in the Florida sun!